Magnolias as a whole, belong to an ancient group of plants, dating back to the times of the dinosaur, well before bees, when beetles where the main pollinators. This form of magnolia doesn’t date back that far, just to the 1820’s. It was an cavalry officer from Napoleons arm, who after seeing the botanical gardens at places like Vienna, Moscow and Stuttgart during the war, the war indeed left him rather unimpressed to the point of him saying ‘ it would of been better if both parties stayed at home and planted cabbages’! Thankfully for us, he didn’t and after the war, he founded the royal institute of Horticulture near Paris ad it was in this garden in 1820, he crossed magnolia denudata with magnolia liliiflora. The resulting seedling, produced one of the finest magnolias and the one we see everywhere today Magnolia x soulangeana or to give it its correct botanical name Magnolia x soulangeana ‘Etienne Soulange-Bodin. 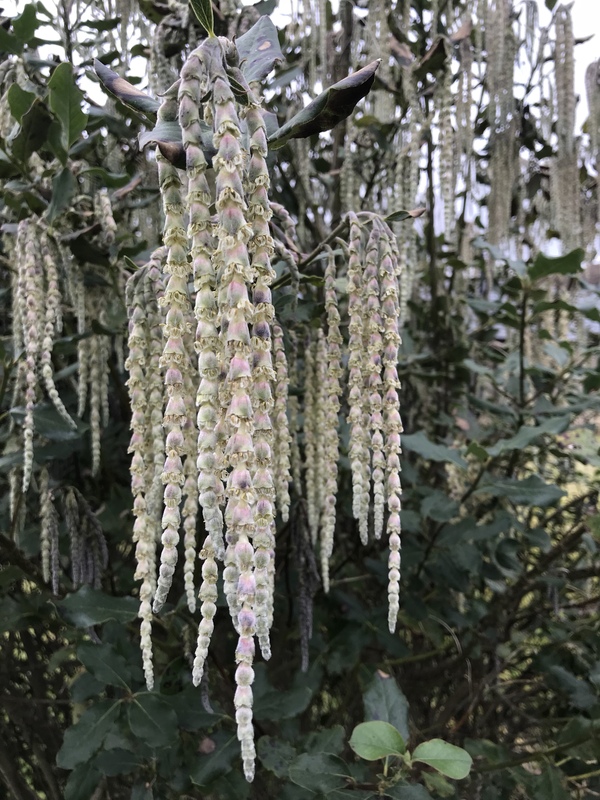 It is possible that natural crosses of these to did happen in Japanese temples, where both are grown for religious reasons but this was the first hybrid between the two plants that happened in Europe. 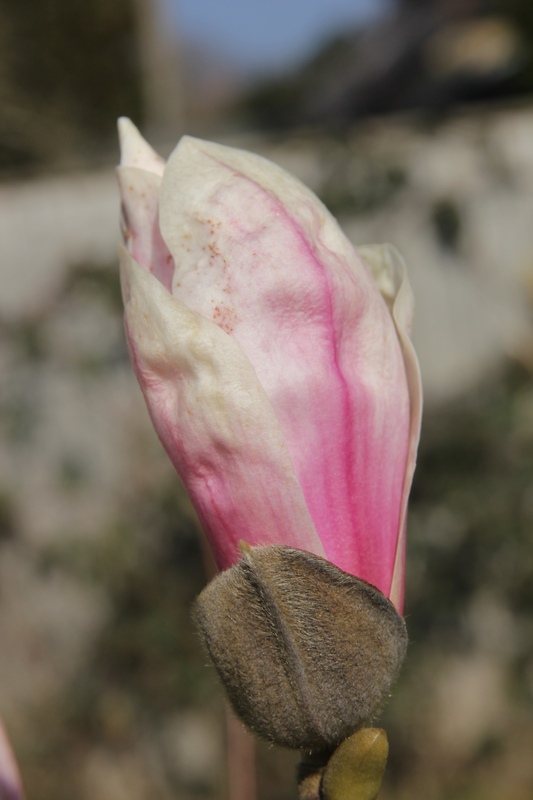 One of the things that makes Magnolia x soulangeana ‘Etienne Soulange-Bodin such a good tree for peoples gardens is the fact it is slow growing, height after 20 years can be up to 3-4m high and wide and its takes up to 50yrs to reach its full 6m height and width. 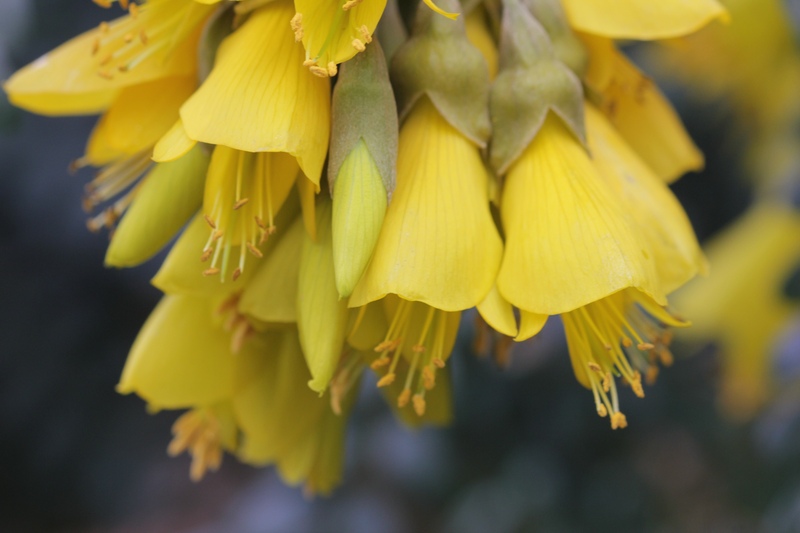 The leaves open just after the plant has finished flowering and are a oval shaped, mid green in colour around 20cm long, they do go a yellow colour in the autumn but it isn’t one of the best for autumn colour. 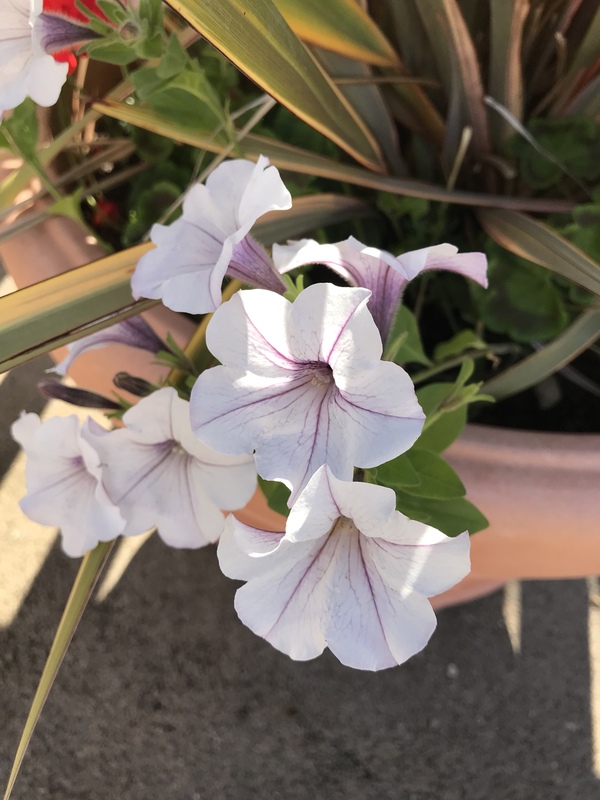 It is the big open white flowers, flushed with purple at the base, this plant is mainly grown for. 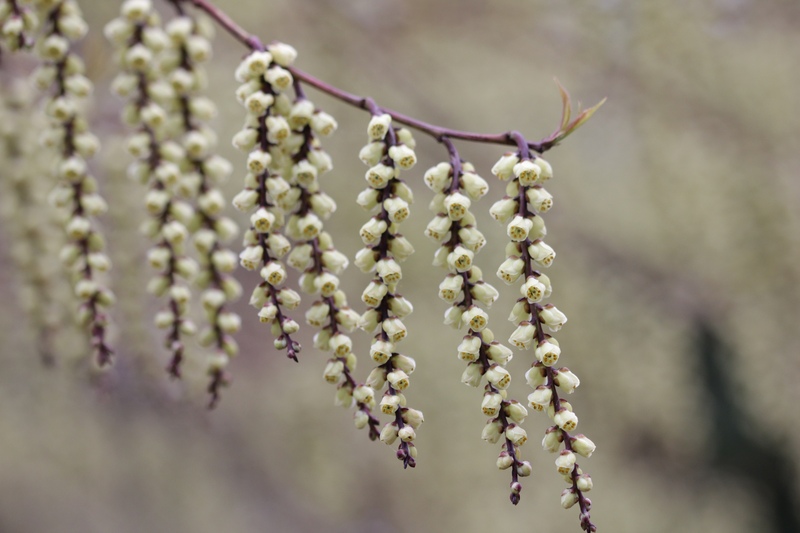 These flowers can be tolerant of a certain amount of frost. 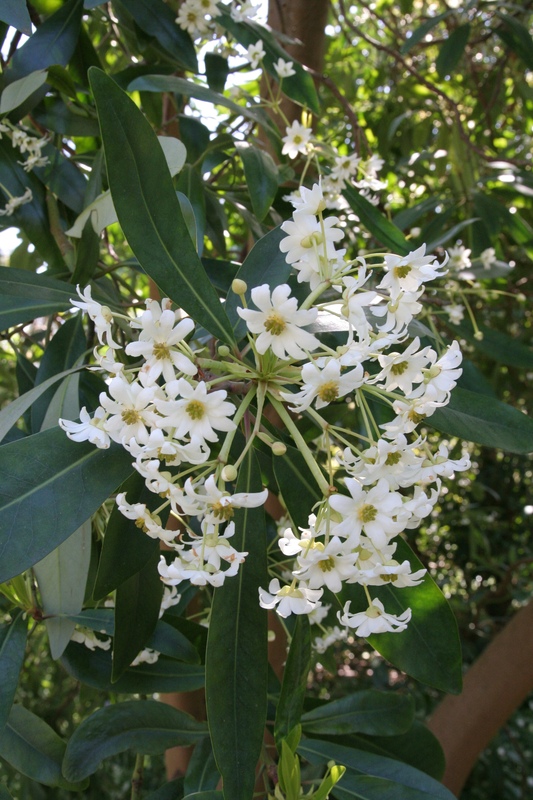 It is also very good at growing in a wide range of soils, indeed it will happy grow in all, from clay to sand, from acidic to alkaline and tolerates thin soils over chalk, unlike most magnolias. Ideally, it should be mulched with some great compost and fed with a good fertiliser like vitax Q4 after flowering, covering the plant to just outside the drip zone but it’s not over important. 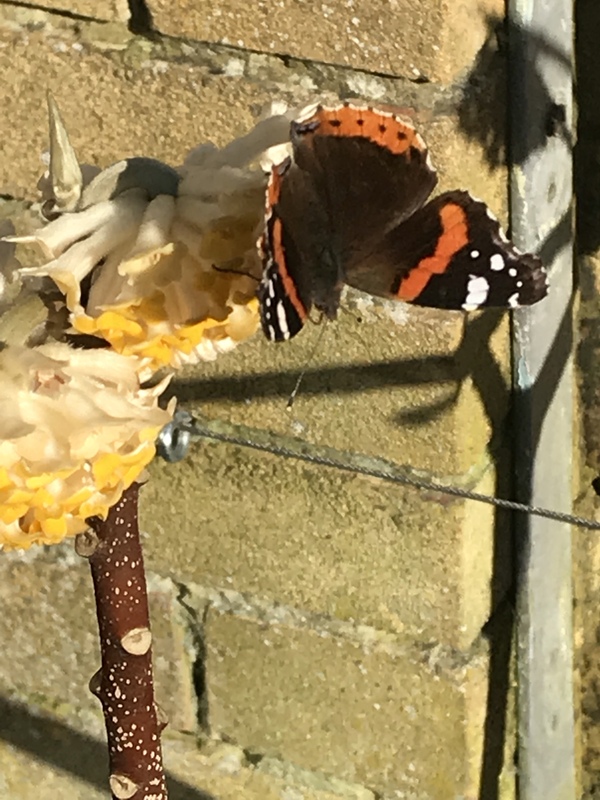 As a plant, it required very little pruning, thining of crossing branches, removal of deadwood is all that is required, although it can be more heavierly pruned back if required, with no adverse effects. When the wood is cut though, you will get a stunning ginger scent coming from the wood. Pest and disease wise, it’s pretty trouble free, scale insects take a like to it, so it’s worth watching out for them, honey fungus will also attack it. Other than that it’s pretty easy. 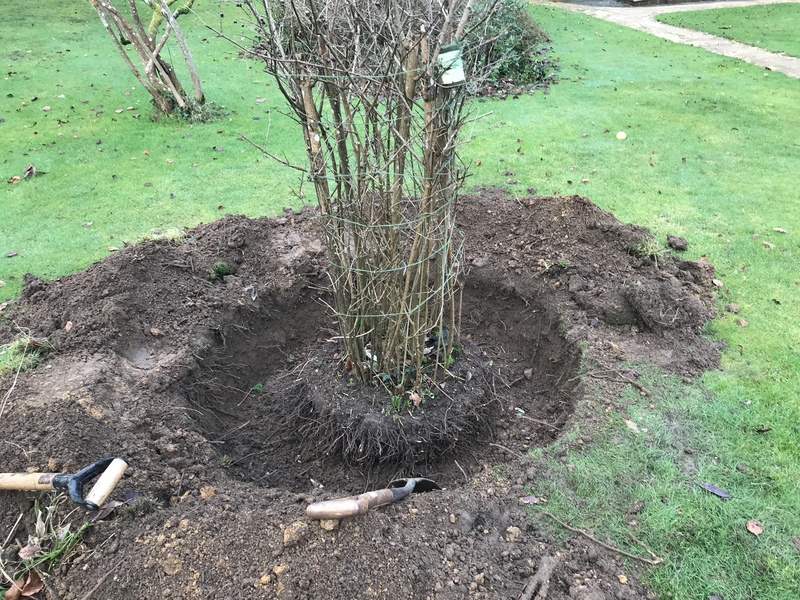 Cloud pruning- turning a blob into a sculpture, how to do it! Cloud pruning is a form of topiary that is now becoming very popular now. Many thanks to people who have the great vision in creative pruning like Jake Hobson. It is basically sculpturing the plant from one large rounded shape into one that has many rounded part and indeed can look almost like a cloud. Almost any plant that doesn’t mind being pruned and shaped regularly can have this done to them. 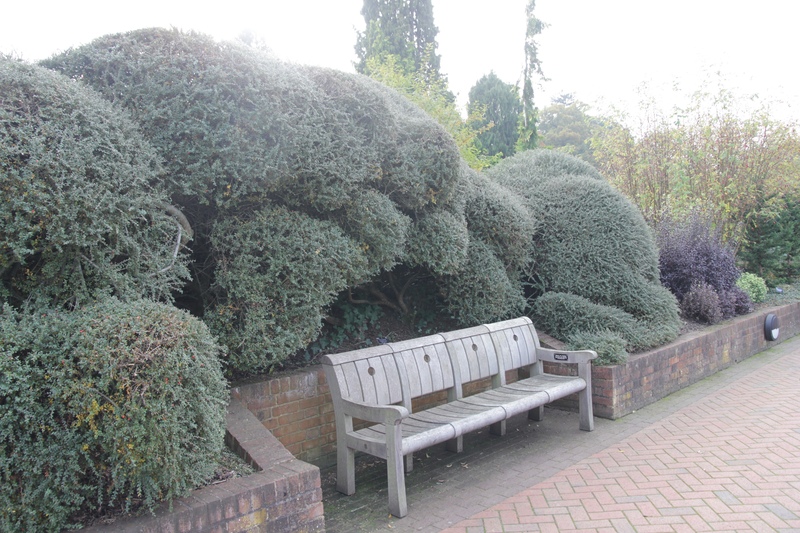 Ideal candidates are plants like yew, box, cotoneaster and forms of shrubby loniceria. They can be newly planted or mature specimens that have well been blobbed in the past and it’s a specimen like that I am showing you how to turn from a blob into a thing of beauty within one growing season. It will take a few trims to get it right but once you have a shape and structure you need, it’s a case of just trimming back to this every few months or once per year depending on growth on the plant. Firstly you need a blob and this variegated loniceria is indeed one! It’s made up of a group of plants and lends itself perfectly to want I want to do. So I slowly start to form more round shapes into the bush using shears. I trimmed this first section a bit harder, to get it away from the potentilla. It’s a pretty quick job, I think it took me about 45 minutes to form this beautiful shape in this garden. When I have gone in so hard into a shrub like this, I look at it as a summer project to get the plant shaped up into its final shape. It may change a little bit but that’s the fun thing about pruning like this. You can do the same effect by buying in new Plants and shaping those as they grow.